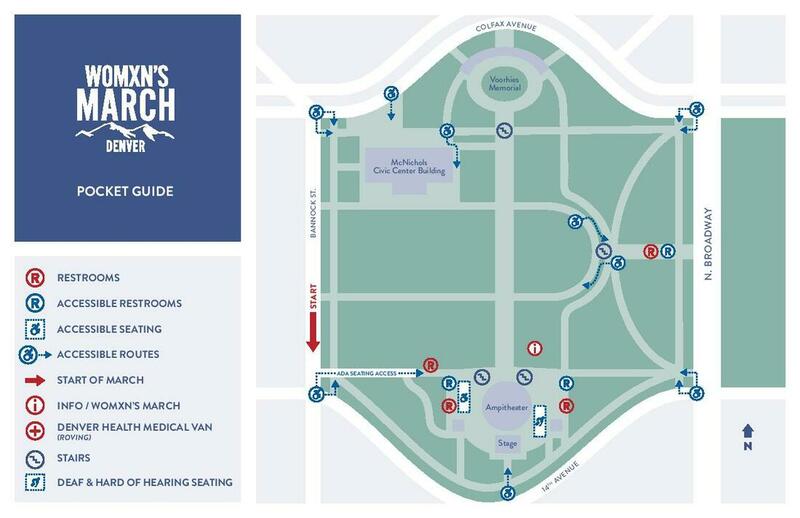 Womens March Denver 2019 Official Guide to the March - Women's March Denver 2019. Listen. Unite. Act. 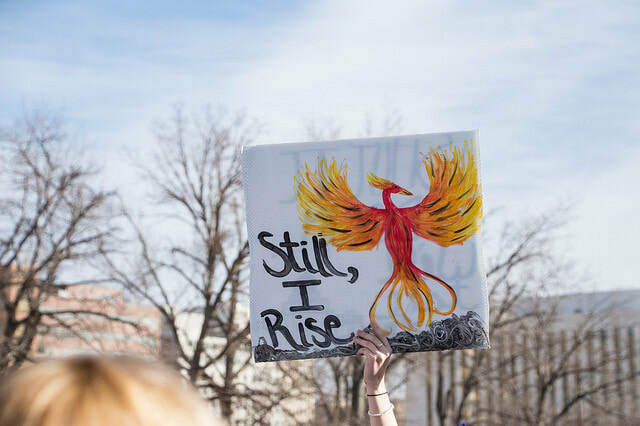 The Womxn’s March is more than just a day, it’s a global movement, a lifetime commitment, and a personal journey. March begins at Civic Center Park! THEME: LISTEN to those that have been silenced. Speakers and artists will be on stage in Civic Center Park. THEME: UNITE Under the Banner of Anti-Oppression. Due to crowd size, not everyone may actually start marching at the same time; this is just the beginning. We are doing our best to accommodate people of all abilities. For those that cannot march at all, we will have seating reserved so you can participate by supporting our speakers and artists in Civic Center Park. Dress warmly and in layers. Temperatures can change rapidly when you are moving or standing in a crowd. Have your cell phone fully charged but also have an emergency contact memorized or written down in the event your battery is dead or cell service is not available. Have snacks, water and any medications you take regularly in the event you cannot get home as quickly as planned. Bring identification and have emergency cash on your person. Do not carry a large backpack or bag and never leave any bag or personal item unattended. 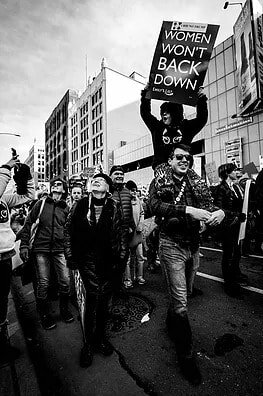 Drones are not allowed at the March. They will be confiscated by law enforcement and the owner will be cited. Always have an emergency plan and communicate that with friends ahead of time. Know what you will do in the event of an emergency (know the closest exit, identify a safe location to move to if warranted, identify a meet-up location with family/friends). Take note of where law enforcement and Peacekeepers (wearing security vests) are posted. 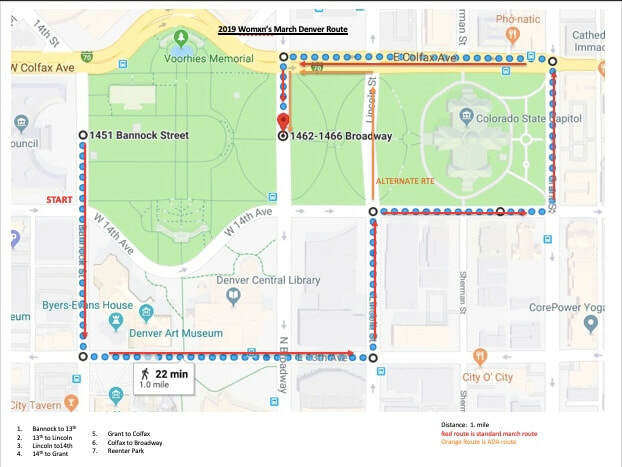 If you see anything suspicious, bring it to the attention of a law enforcement officer or Womxn’s March Peacekeeper (they will be wearing yellow safety vest and are posted all along the route and in the park). You many encounter individuals who disagree with our beliefs. Remain calm and do not engage with them. Stay alert and bring the disruptive behavior to the attention of Peacekeepers. Take cover and listen for any direction from organizers or law enforcement. If necessary, put your emergency plan into action and calmly exit the area to a safe location. There are no rules about signs. Express yourself. For inspiration, look here. 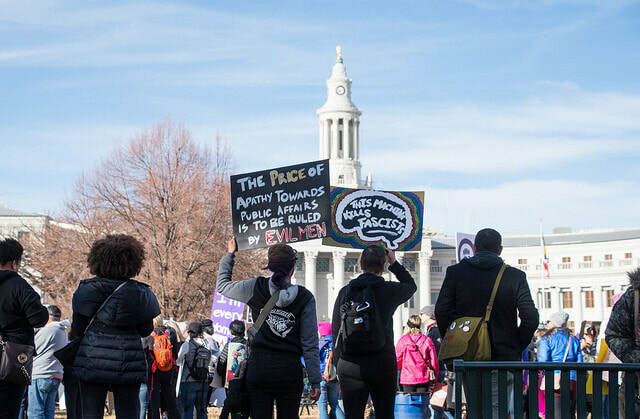 RTD is increasing bus and light rail service for the day of the March. 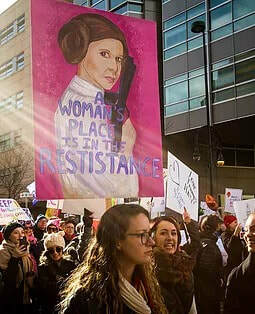 For details, enter Women's March 2019 in search on the RTD site. Coming from Boulder? 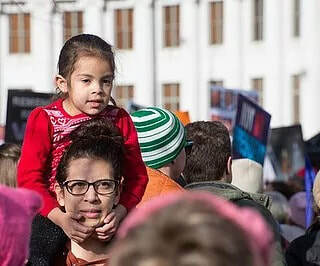 The YWCA Boulder County (not the YMCA) is sponsor of the 2019 Womxn's March on Denver is providing buses from Boulder to Denver and back. Details here. 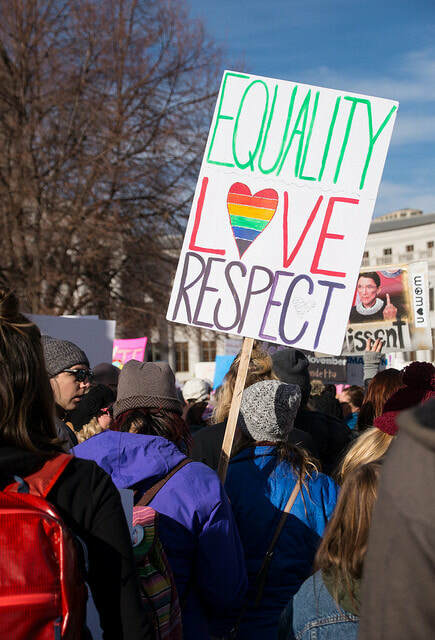 Lyft is a proud supporter of Womxn's March Denver! 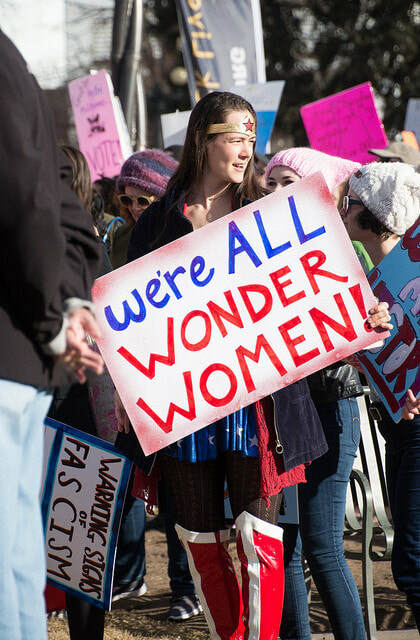 Skip the hassle of parking and use code WOMXNSMARCH19 for 20% off one ride to or from Civic Center. Due to the large scale of this event, we recommend carpooling, taking mass transit or a Lyft. There are plenty of areas to park downtown. The Cultural Center Complex Garage is just 2 blocks from Civic Center Park and houses about 800 parking spots. 65 WEST 12TH AVENUE, DENVER, CO 80204. Click here to find more parking options around Civic Center Park.